Get your Routes Map for Liverpool’s Dream! 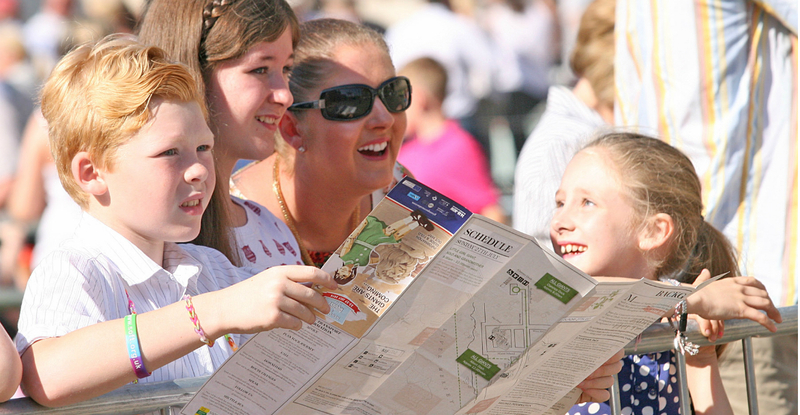 Have you got your map for the Giant Spectacular: Liverpool’s Dream? You can find them at any of the various locations in Liverpool below, or you can download one here and print for yourself. Or if you prefer a more technological means, you can use our interactive Google Map here. More locations will be added to the list soon, please check back on this page for the full list, but please be advised – once copies are gone – they are gone! For the latest and instant updates over the event weekend, confirm your attendance on the Official Giant Spectacular Facebook Event and follow us on Twitter.